As per a widely-debated survey, India is the most dangerous country when it comes to the safety of women. But what is sure is that India is among the most dangerous countries for a doctor to practice in. According to various surveys, around 50-90% of doctors in India have faced some or the other form of violence at the workplace. Last year, a survey conducted by Maulana Azad Medical College (MAMC) revealed that nearly half of all doctors faced some sort of violence at public hospitals. The most common form of abuse was verbal, followed by threats and physical assault. Such incidents of violence are an everyday story in hospitals, especially if the hospital is a public one. On June 16, a 23-year-old duty doctor at Government Stanley Medical College Hospital, Chennai was assaulted when his 80-year-old patient screamed upon needle prick. On the same day, a woman doctor in Kerala was assaulted and subjected to abuse and threats on social media after the death of a patient following childbirth after which the Indian Medical Association (IMA) observed June 18 as Solidarity Day. In April, a man threw ink at a doctor working at Guru Nanak Hospital & Research Centre, Ranchi after his request for his mother to be treated under a different doctor was denied. 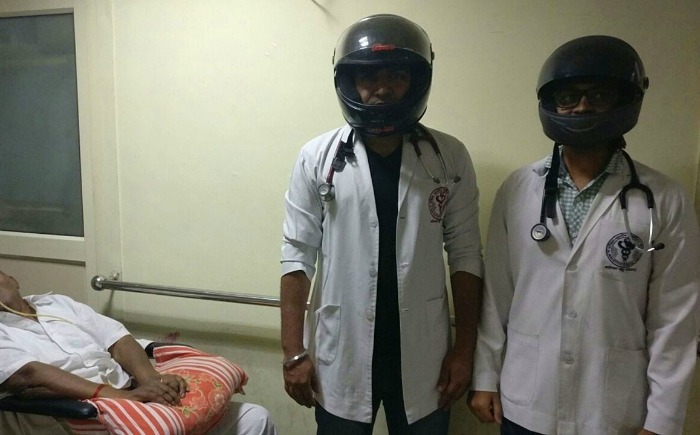 On May 29, resident doctors of Nizam Institute of Medical Sciences (NIMS), Hyderabad went on a flash strike after one of them was thrashed by relatives of a patient who died during treatment. 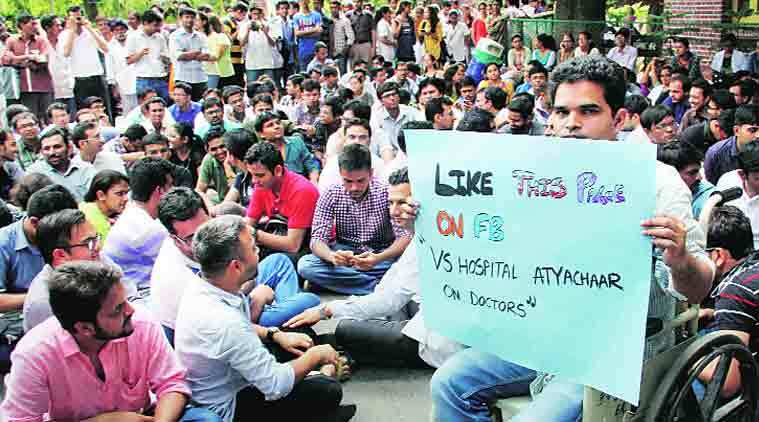 Why is violence against doctors in India on a steep rise? According to National Medical Journal of India, meagre government spending on healthcare has resulted in poor infrastructure and human resource crunch in government hospitals because of which people are forced to seek private healthcare which is largely isolated and disorganized. Even though 19 states have Prevention of Violence Against Medicare Persons and Institutions Act, it has failed to act as a deterrent or prevented the rise in violence against doctors. Though India has one of the highest incidents of abuse against healthcare workers, it is not the only country to see such a rise. A survey conducted in 170 university hospitals revealed that more than half of all emergency room employees were threatened. In a study of 675 physicians in training in nine tertiary institutes across Pakistan, 76% reported verbal or physical violence. According to The Lancet, a third of doctors in China have experienced conflict and thousands have been injured. 70% of physicians and 90% of support staff working in a hospital emergency room in Israel reported violent acts, mostly verbal abuse. 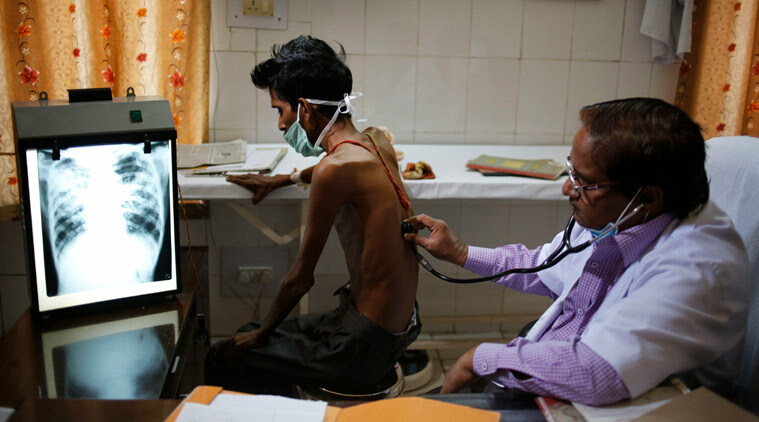 With public expenditure on health in India only being around 1.2% of GDP, India spends only about $60 per person on healthcare as compared to China ($300) and Brazil ($1000), as per World Bank report. The country has infant mortality rate and maternal mortality rate equal to those of sub-Saharan nations. In a letter to Maharashtra Human Rights Commission, resident doctors stated that they had to work around 30-36 hours at a stretch due to medical colleges being understaffed. Due to rise in attacks on medical staff, AIIMS Delhi last year advised doctors to get self-defence training from black belt holders in martial arts including Taekwondo. After doctors refused to come back to work without adequate security staff, Delhi government hired a fleet of bouncers posted outside surgical departments of various government hospitals including Lok Nayak Hospital and GTB hospital as a way to manage crowds. But these can only act as temporary measures. The medical fraternity in Pune last month demanded effective enforcement of the Maharashtra Medicare Service Persons and Medicare Service Institutions (Prevention of Violence and Damage of Property) Act 2010 and stricter punishment for culprits. The attacks can also be attributed to a skewed doctor-patient ratio and because of dealing with unruly staff.